Recovering from an eating disorder is possible, but it’s not easy. If you want to know how to overcome an eating disorder, stop doing these 4 things. 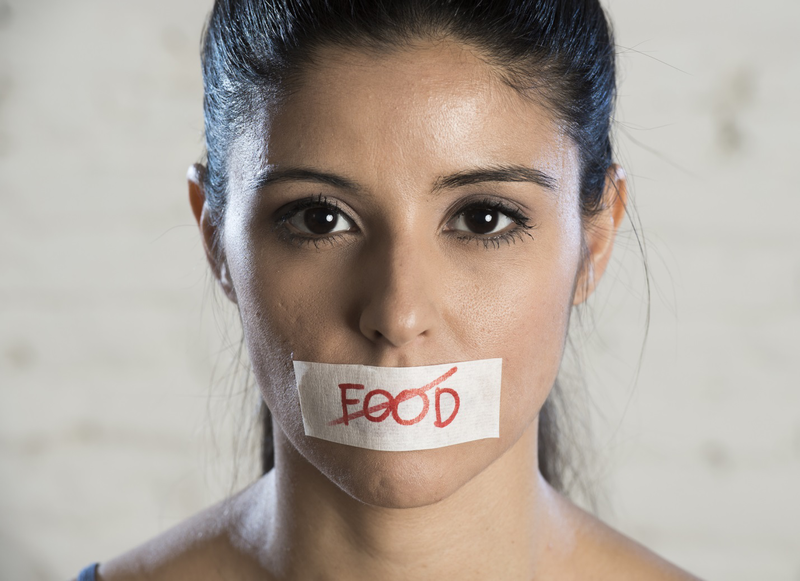 Eating disorders affect some 30 million people each and every year. This is a very real issue that affects your overall sense of well-being, which is why it’s something that you need to tackle head-on. However, when it comes to beating an eating disorder, it’s more about what you need to stop doing, rather than what you need to do. The list below will help you out so that you’re in a great position to get past it. Read on to learn how to overcome an eating disorder. It’s hard to find inspiration on your own when you’re going through an eating disorder. Whether you’re dealing with bulimia, anorexia, laxative abuse, emotional binge eating, or any other disorders, it absolutely takes help and a great support system. Your first order of business should be to find a therapist and counselor that specializes in eating disorders. This is a mental issue first and foremost, so you need to get down to the root cause of it. From here, you will learn some practices that will allow you to beat this issue for the long-term. Aside from a professional, be sure that you only have people in your circle that support you. By setting up a quality support group, you’ll be in a better position to thrive and recover. An eating disorder is essentially an addiction to a behavior that doesn’t serve you. All addicts fall into the trap of blame and self-victimization. Whether you blame your family, society, your past circumstances, or anything else, know that it doesn’t help you recover. The only way you will recover is if you begin to take full accountability for everything in your life. Learning to love yourself is the most important matter to keep in mind when overcoming an eating disorder or any other such challenge. When you love yourself, you are able to see life more clearly and are less likely to fall into patterns that hurt you. As part of your counseling, make sure that you are actively taking time to love yourself and accept yourself where you are. This doesn’t mean that you need to be complacent — simply accept your current limitations with compassion, as you strive to get better. Everything needs to take a backseat when you’re trying to recover from an eating disorder. Your job can wait. Goals can wait. If you don’t get past this issue, it will remain a problem that needs to be addressed. Meet this challenge head-on, so that you can move forward with your life with your health intact. If you’re trying to figure out how to overcome an eating disorder, these tips will get you started. Follow them and make sure to get professional help. Check out more of our posts related to self-development and mental health, spirituality and more. Sarah?is a lifestyle writer specializing in men?s dating advice, which she regularly shares on Wingman Magaizne. ?Her biggest interest is analyzing human behavior and cherishing interactions with other people.